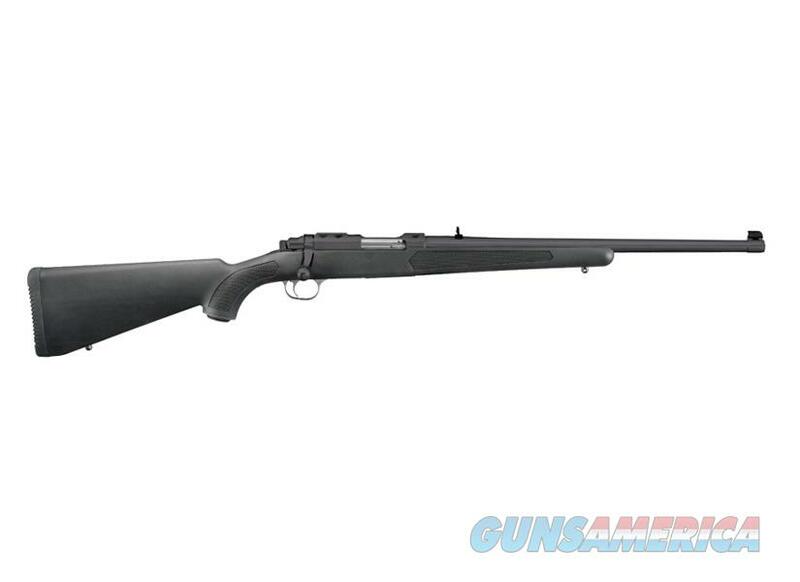 These rifles boast all of the technological advancements of the M77® Mark II rifle with the rugged and utterly dependable Ruger detachable rotary magazine. This 77/44 model is a proven brush and timber caliber, perfect for whitetail deer, and features Ruger's reliable patented detachable rotary magazine. Solid, heat-treated alloy and stainless steel actions feature a rugged, stainless steel bolt with 90° bolt lift and ultra-fast lock time for added accuracy.